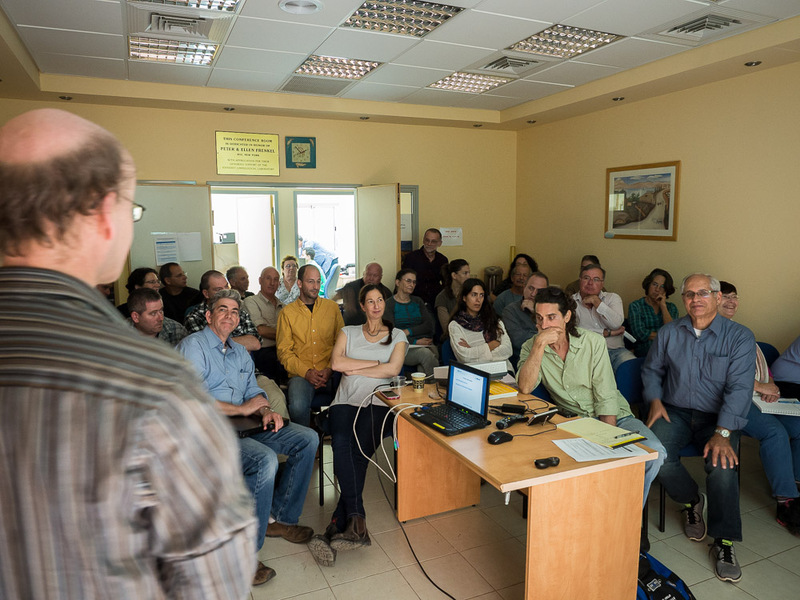 A group of researchers from the Aquatic Ecology group at the University of Duisburg-Essen, including MARS scientists Christian Feld and Daniel Hering, recently visited the Upper Jordan Valley in Israel as part of a trip funded by the German-Israeli Foundation for Scientific Research and Development to begin work on assessing the multiple stresses that impact the region’s freshwaters. 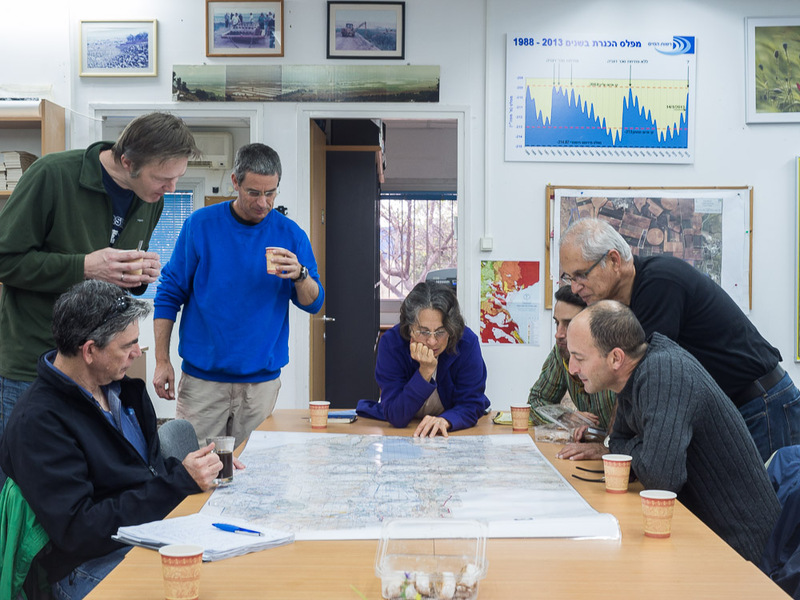 The visit aimed to kick-off a new research project in collaboration with Dr. Gideon Gal and his group at the Kinneret Limnological Laboratory in Migdal, Israel. 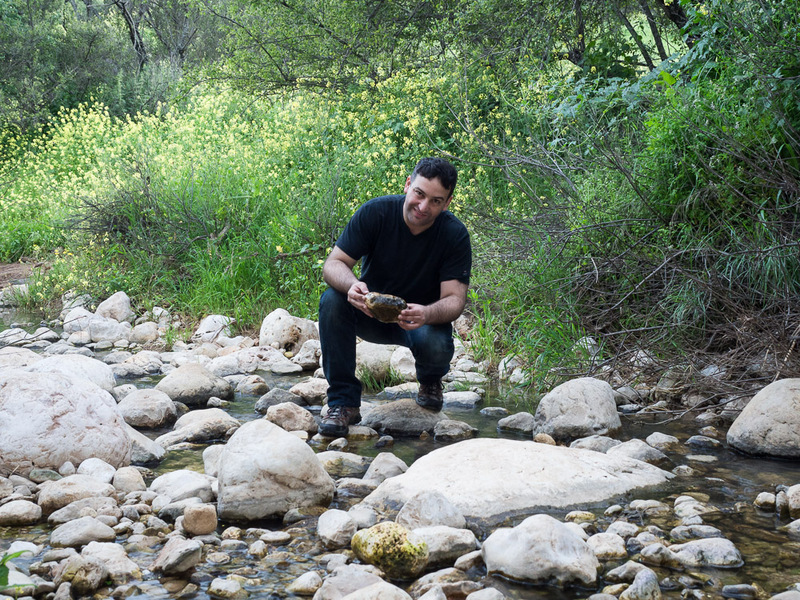 Together with Yaron Hershkovitz, an Israeli guest scientist at the University of Duisburg-Essen, the team started to identify suitable sites for fieldwork to study the pressures acting on the upper reaches of the River Jordan, before it meets Lake Kinneret (otherwise known as the Sea of Galilea). 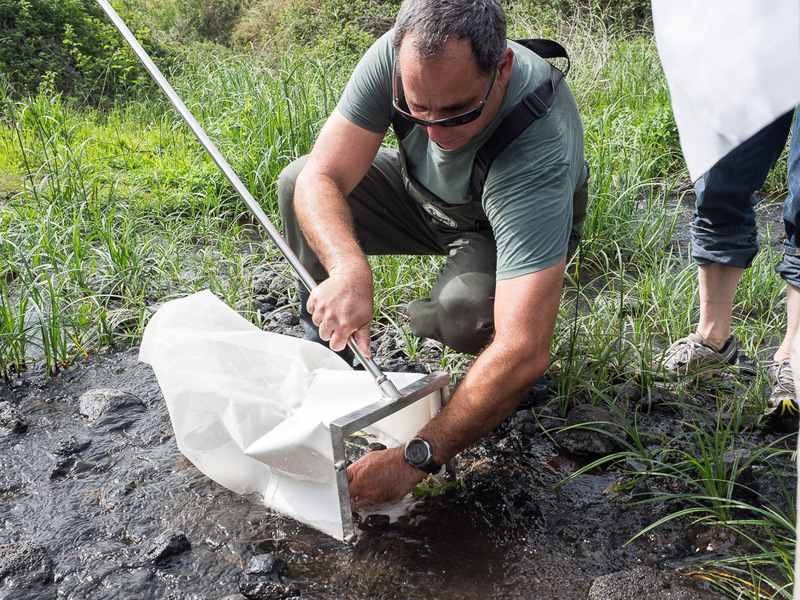 The fieldwork, which will run until June, focus on the health and diversity of aquatic invertebrates such as insects and molluscs as indicator species for the wider health of the freshwater ecosystem in response to stresses like pollution and drought (see an earlier blog on indicator species in Israel). 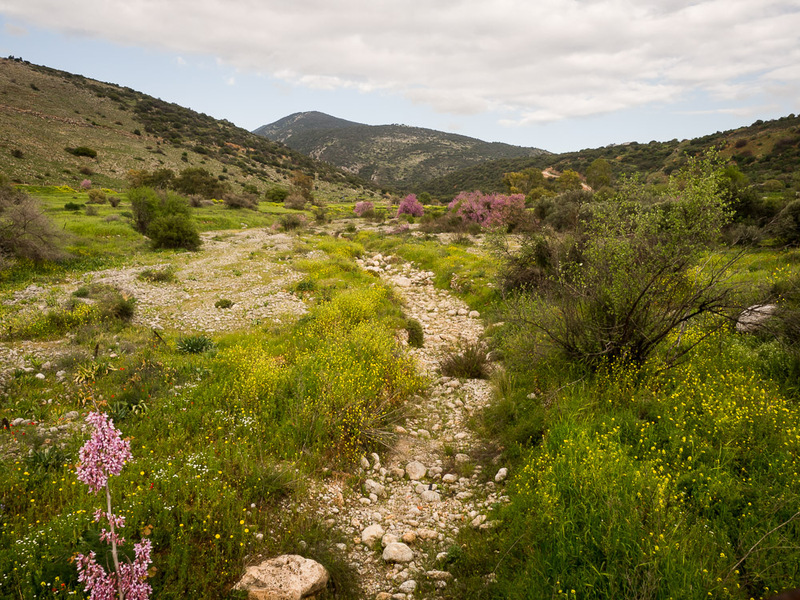 One major challenge for the team was to identify streams in the Jordan catchment that would not dry up completely in the hot early summer months, and so contain enough water to allow their ecological sampling to go ahead (we’ve written before about intermittent and temporary rivers here). Once identified, these streams were split in a typology similar to that used in the Water Framework Directive by their geology (largely limestone and basalt) and size. 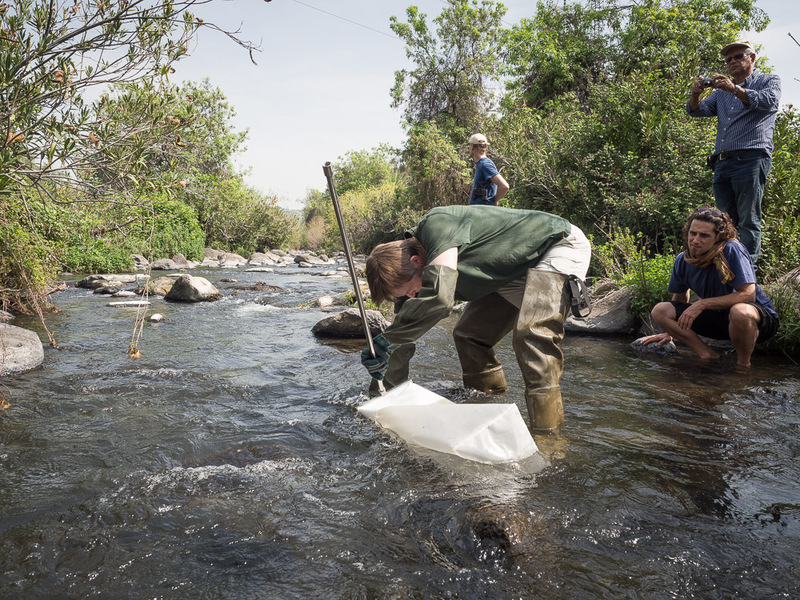 “The sampling campaign in May aims to collect macroinvertebrate communities from nearly 50 different streams. For the first time, we will apply a standardised monitoring scheme in order to ensure the comparability of the results. This procedure is alike those developed to implement the Water Framework Directive in Europe. This will open the opportunity for us to consult monitoring results from other Mediterranean countries that are Member States of the European Union. We will continue to follow the progress of the team’s research and collaborations in Israel and update you with their results. A selection of Christian’s fascinating photographs from the fieldtrip are below. 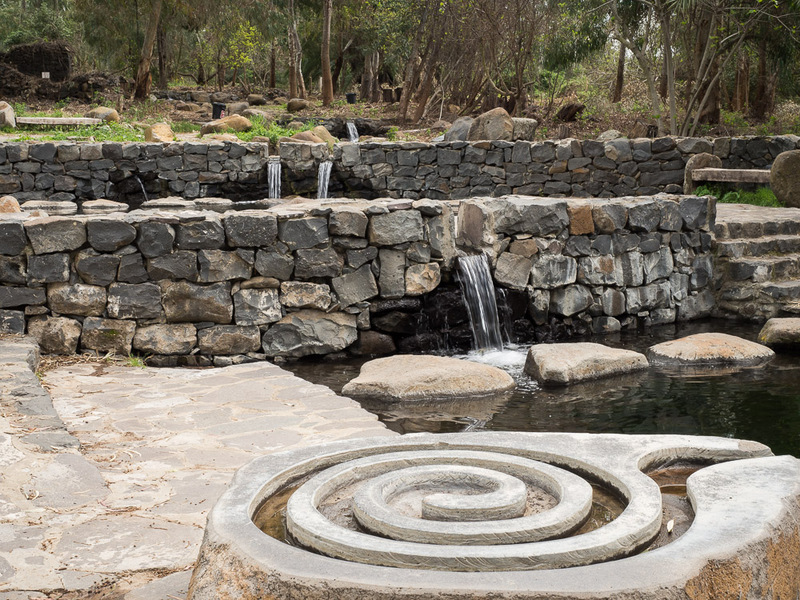 The GIF project (“Ecological status and ecosystem services of the Lake Kinneret catchment: setting the scene for the management of a multi-stressed region.”) is funded by the German-Israeli Foundation for Scientific Research and Development, contract No. G-1272-203.13/2014. 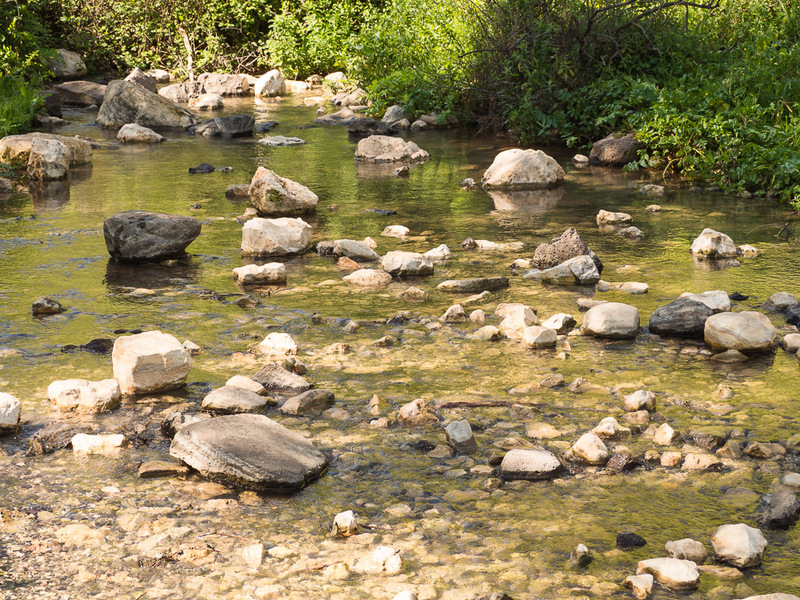 The MARS project (Managing Aquatic ecosystems and water resources under multiple stress) is funded by the European Union under the 7th Framework Programme, contract no. 603378.